In the Western Pacific Ocean: Tropical depression (td) 03w (Three), located approximately 30 nm west of Koror, Palau, is tracking westward at 08 knots. In the Southern Hemisphere: Tropical cyclone 19s (Savannah), located approximately 450 nm southwest of Cocos Island, Australia, is tracking west-southwestward at 06 knots. 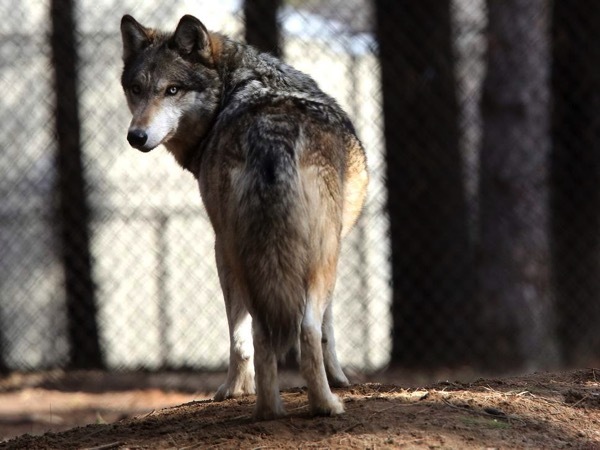 US wildlife officials want to strip grey wolves of their remaining endangered species protections and declare the species recovered following a decades-long restoration effort. The US Fish and Wildlife Service proposal released Thursday would put wolves under state authority and allow hunting in more areas.